The East Nusa Tenggara (NTT) administration has announced its plans to temporarily close Komodo National Park to visitors for one year to increase the local population of Komodo dragons and deer. 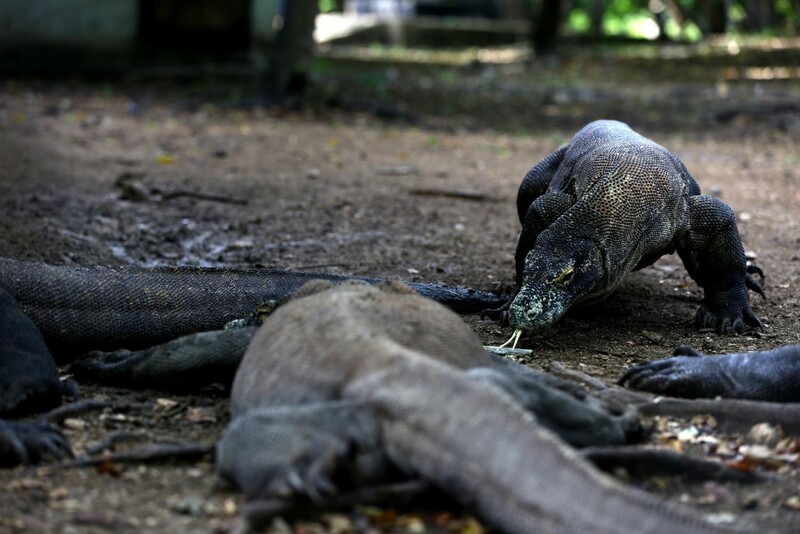 “The NTT administration will make [the necessary] arrangements for Komodo National Park,” said NTT Governor Viktor Bungtilu Laiskodat on Friday, as quoted by tempo.co. He did not announce the dates of the temporary closure. He said that individual lizards in the current population were not as big as they used to be, attributing this to a decline in the local deer population due to poaching. Deer are the main prey of the carnivorous Komodo dragons, which can grow as large as 150 kilograms and eat about "80 percent of its body weight in a single feeding", according to National Geographic. This means that a 100-kilogram lizard can eat 80 kg of meat in a single sitting.